Available now from St. Martin's with Extended Scenes & a Bonus Trylle Story! 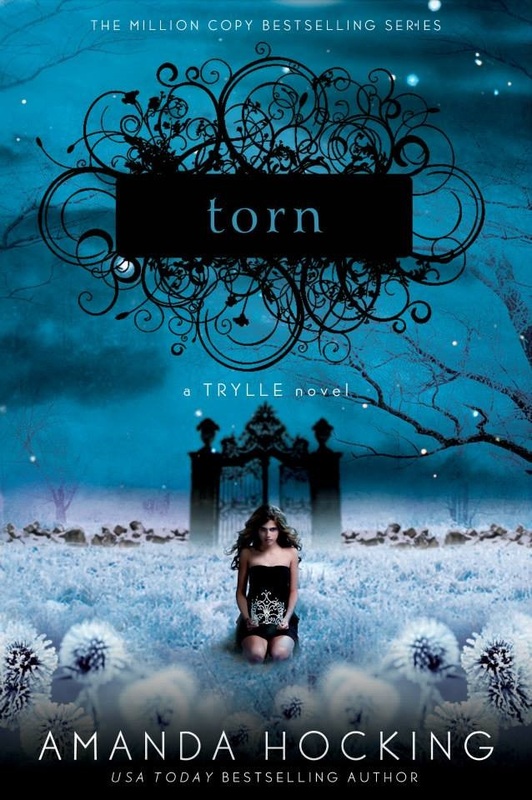 The New York Time Bestselling series continues with Torn. Wendy thought she finally understood who she was and what she wanted, but everything changes when the rival Vittra come after her. 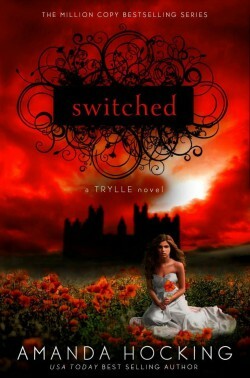 She's caught between two worlds, torn between love and duty, and she must decide what life she is meant to lead. 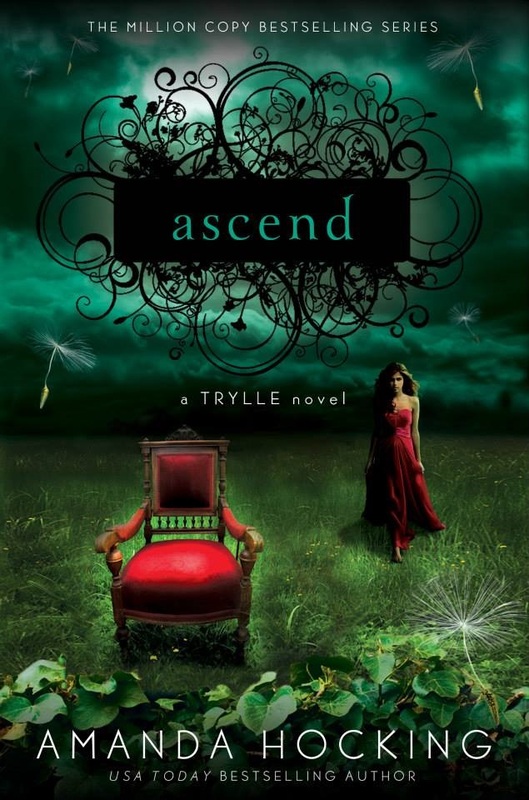 The final book in the New York Times Bestselling series the Trylle Trilogy. With a war looming on the horizon, Wendy’s fate seems sealed. But everything she sacrificed might be in vain if she can’t save the ones she loves.